Arizona women's softball ball shows off new Uni's. Hottest team in softball! Check out the new Uni's. Already the Hottest team in women's softball. Re: Arizona women's softball ball shows off new Uni's. Hottest team in softball! 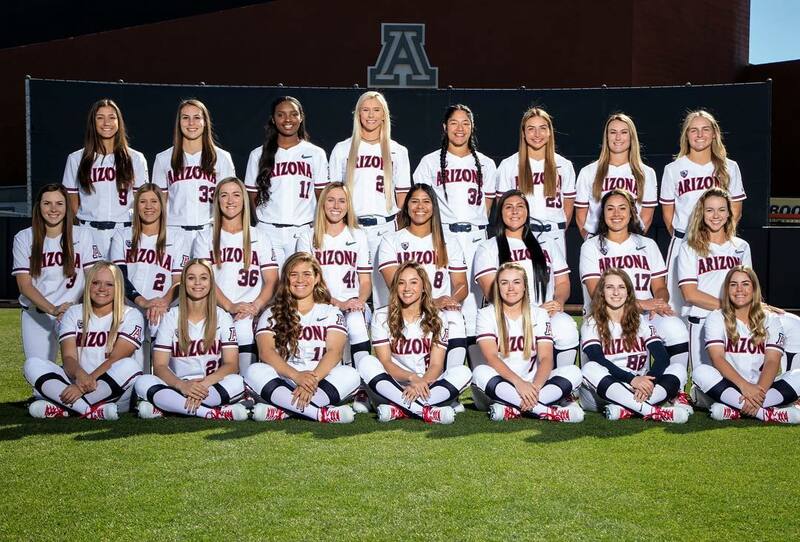 Here's the official Arizona softball team pic. Future NCAA Champs!